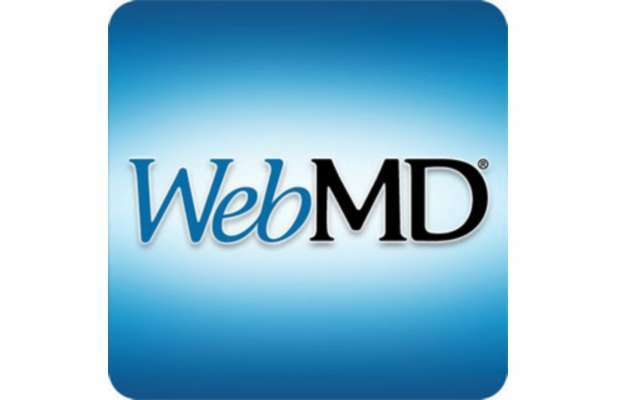 WebMD, the online information source on health topics, announced Monday it would be acquired by Internet Brands, a media company controlled by global investment firm Kohlberg Kravis Roberts. The transaction is valued at around $2.8 billion. Stockholders of the New York-based health information provider would get $66.50 per each share in cash, a 20 percent premium of the Friday closing price of $55.19,before the deal was announced, and a 30 percent premium over the share price on Feb. 15, the day before the company said it would consider a buyout. The stock closed Monday at $66.10 a share. Founded in the mid 1990s, WebMD quickly became a prominent name online as one of the leading information providers on medical symptoms, pharmacies, drugs and physicians. It went public in 2005, but more recently, analysts said the company struggled to grow. In addition to running the WebMd website and Medscape, a resource for health professionals, the company also provides wellness services. Traffic to its sites declined 11 percent and 9 percent in users and page views, respectively, in 2016 compared to the year prior, the company reported. In February, executives reported that they had begun working with their legal and financial advisers to explore options for the company. “These alternatives could include, among other things, the sale of part or all of the company, a merger with another party or other strategic transaction or continuing to execute on WebMD’s business plan,” said a company statement in February. Rhyee said the company appears to have ultimately decided that its future was better tied to a larger, well-funded partner than attempting to make the investment in technology and acquisitions needed to expand the business. 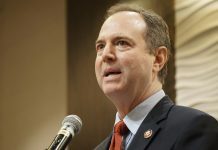 “They probably took a look at it and realized that the amount of capital required for such a strategy was high and made more sense to find a larger partner,” he said. Internet Brands is a California online media and software service company providing information on automotive, health, legal, and home and travel. “We look forward to delivering that resource to even more users, by leveraging our combined resources and presence in online healthcare to catalyze WebMD’s future growth,” Bob Brisco, Internet Brand’s chief executive, said in a statement. WebMD didn’t not respond to a request for a comment, while Internet Brands said it would not provide any additional information on the matter. “We believe that this transaction will provide additional flexibility and resources to deliver increased value to consumers, healthcare professionals, employers, and health plan participants,” said Dr. Steven L. Zatz, chief executive of WebMD, in a statement. KKR is a Jewis company. nice job, give back to the community, got it.